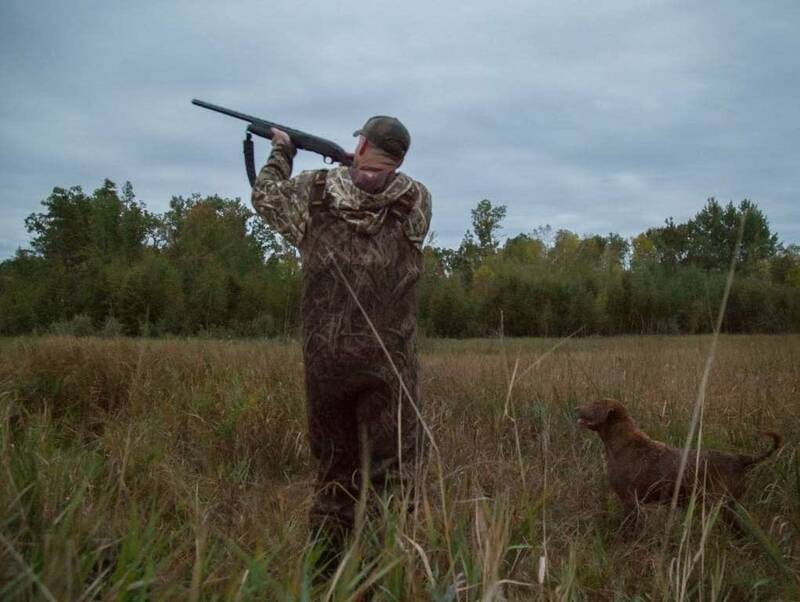 Ole Anderson first went hunting when he was about 8 years old. 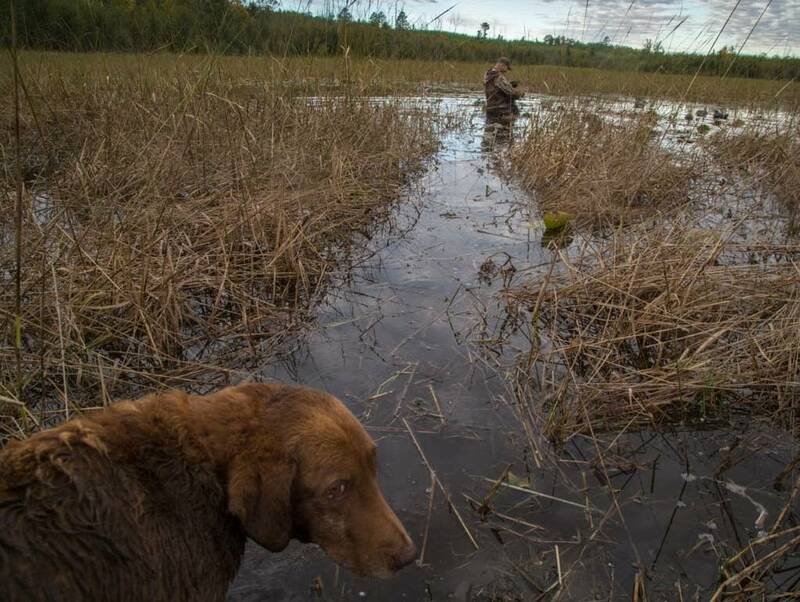 He remembers that his father pointed out a duck to him, perched on a beaver dam. 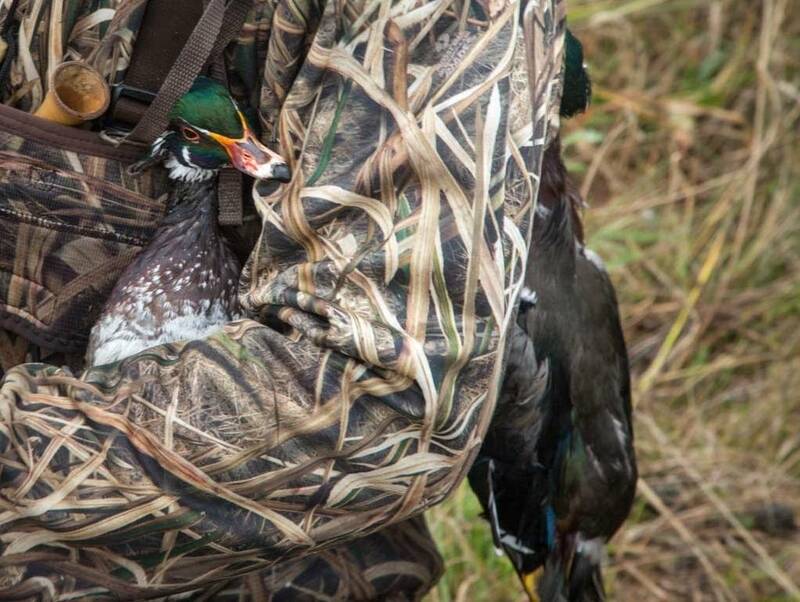 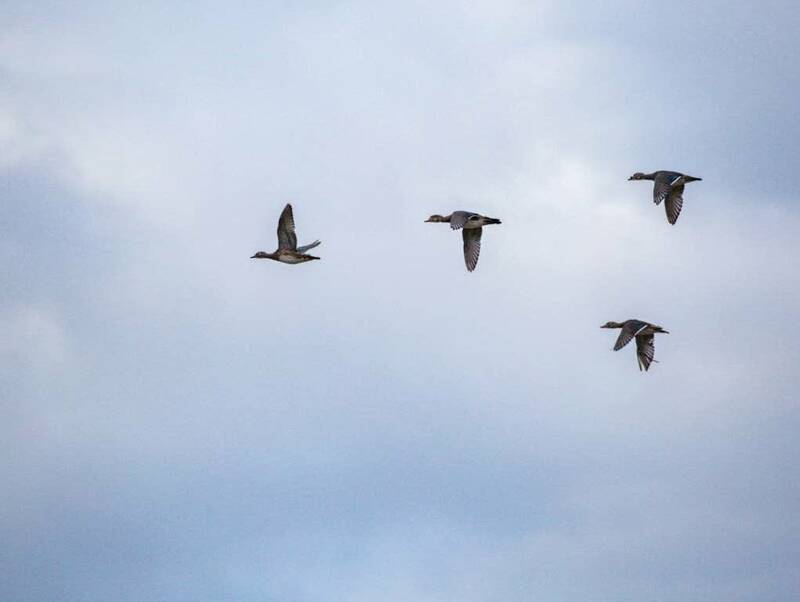 "I could barely hold the gun up," he recalled, and he didn't see that the bird was surrounded by a flock of other ducks. 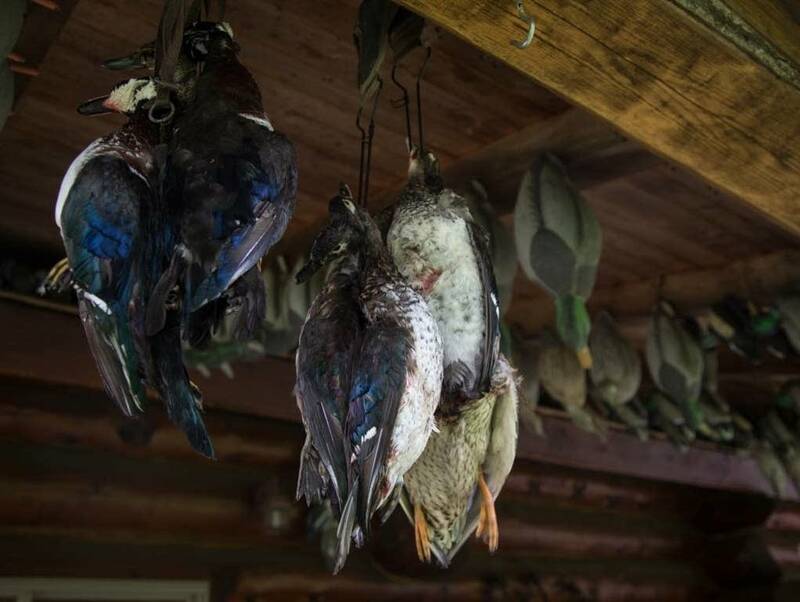 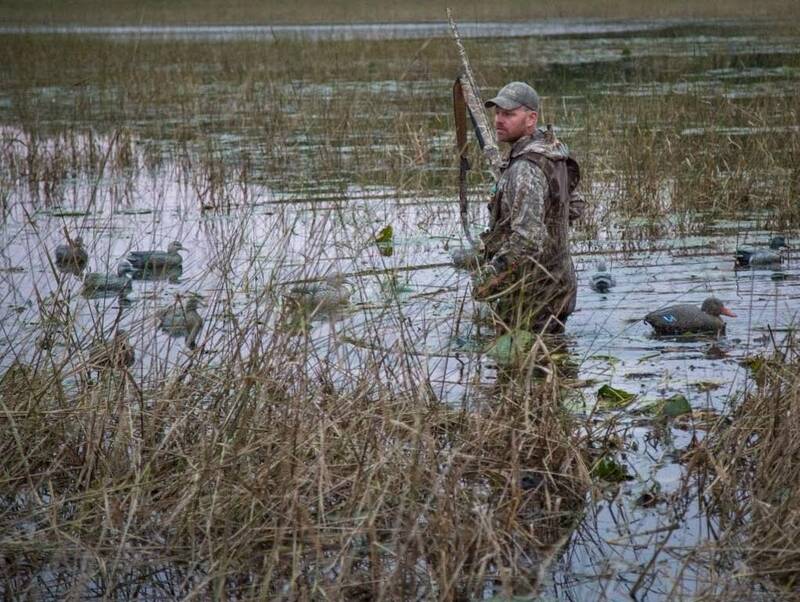 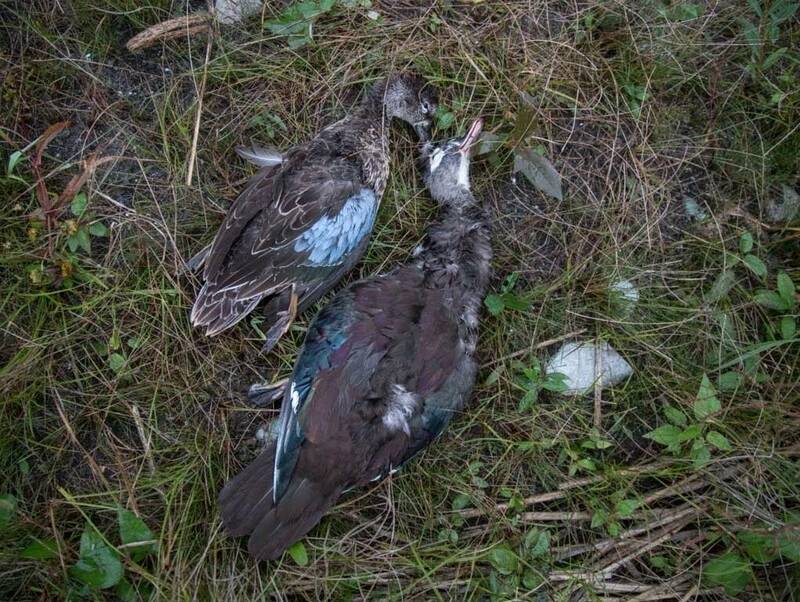 So Anderson killed five teals with his first shot — and he has been a passionate hunter ever since. 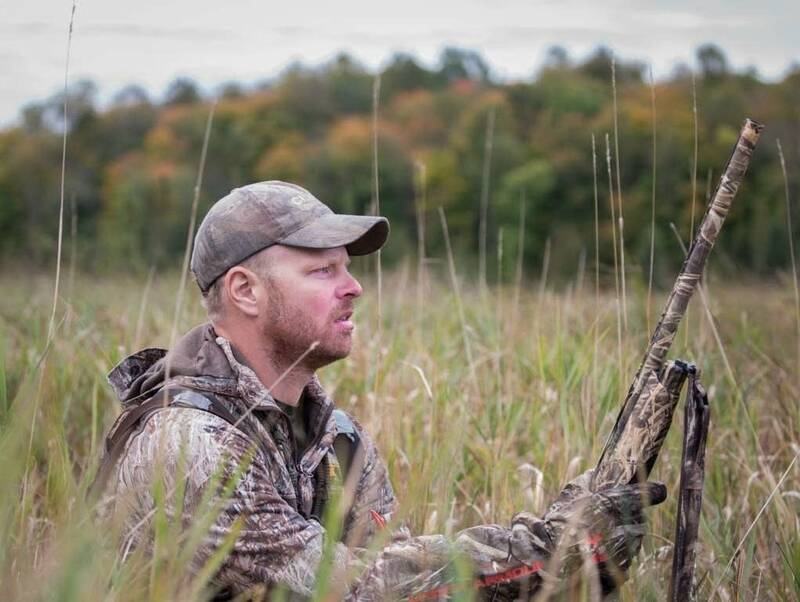 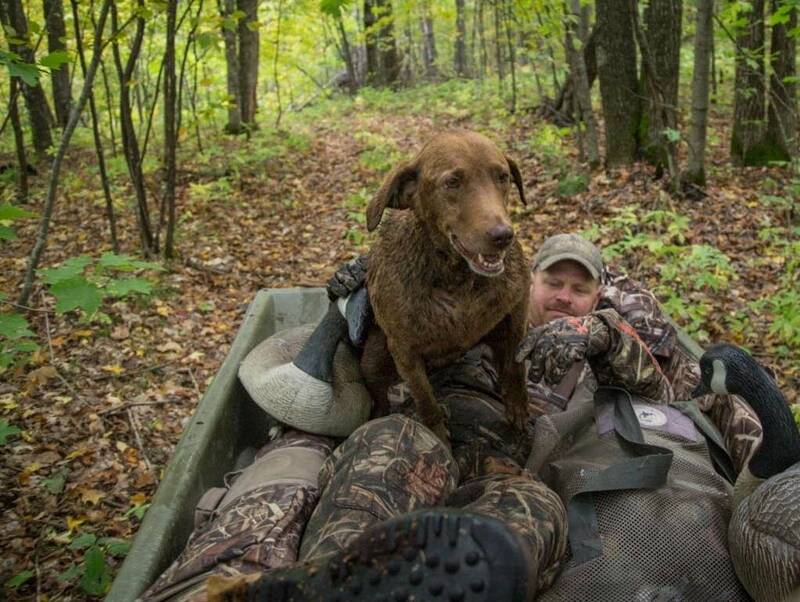 Twenty-one years ago, he met his hunting partner John Larson. 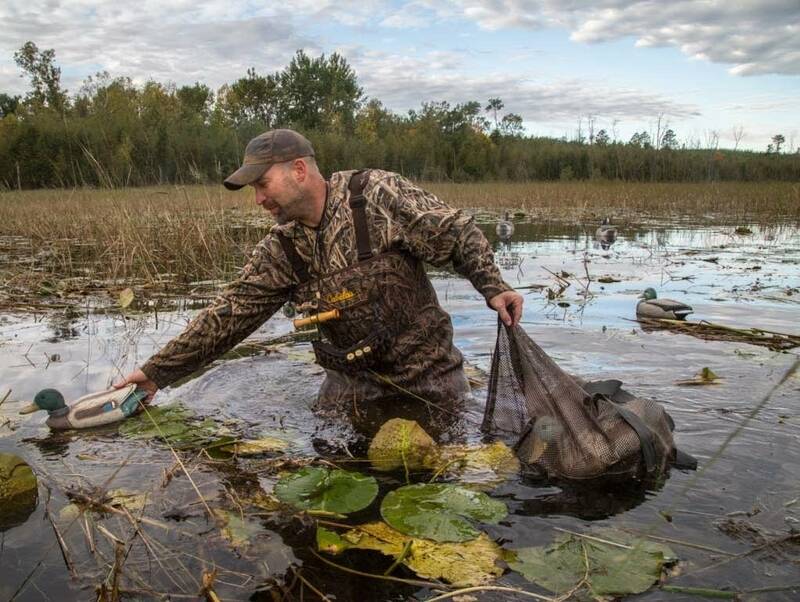 Anderson was teaching biology and environmental science, and Larson was one of his first students; he also coached him in football. 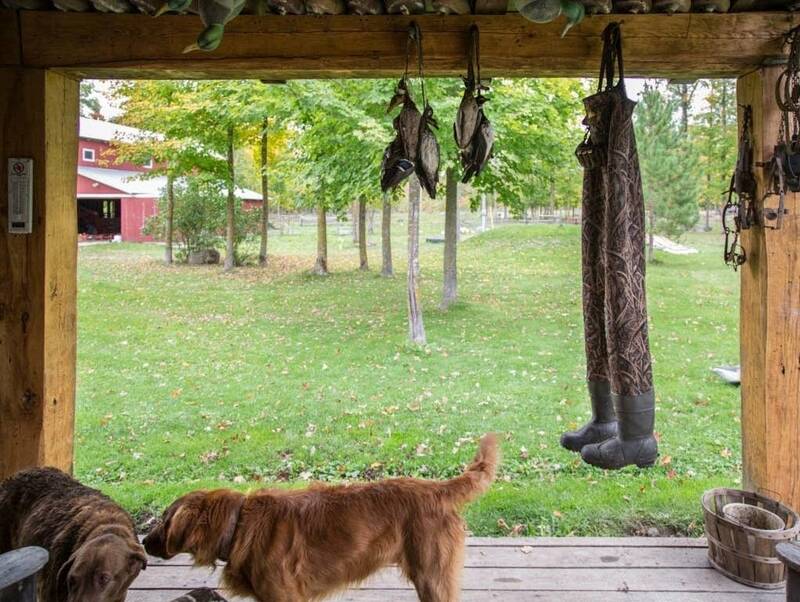 Later, Anderson hired Larson to help build his log home, as well as two barns and a sugar shack. 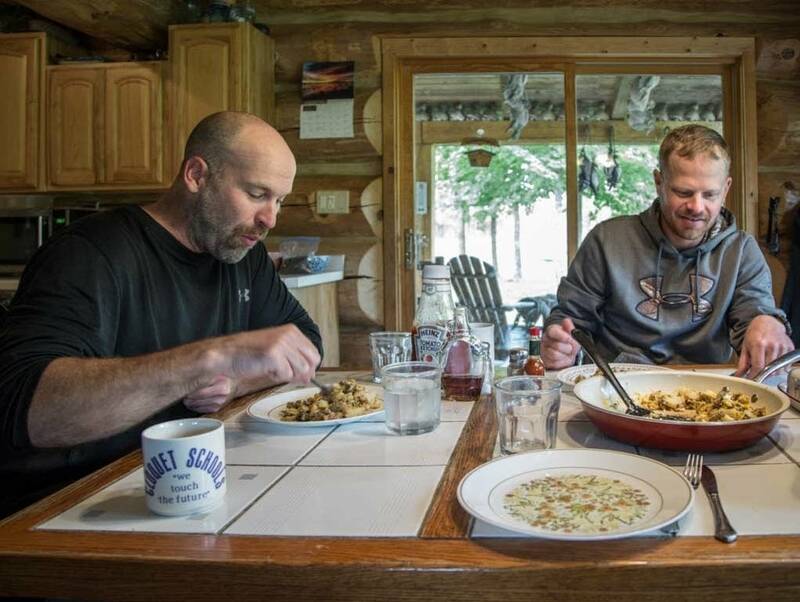 "You pretty much become good buddies when you spend the summer 12 hours a day working together," Anderson said. 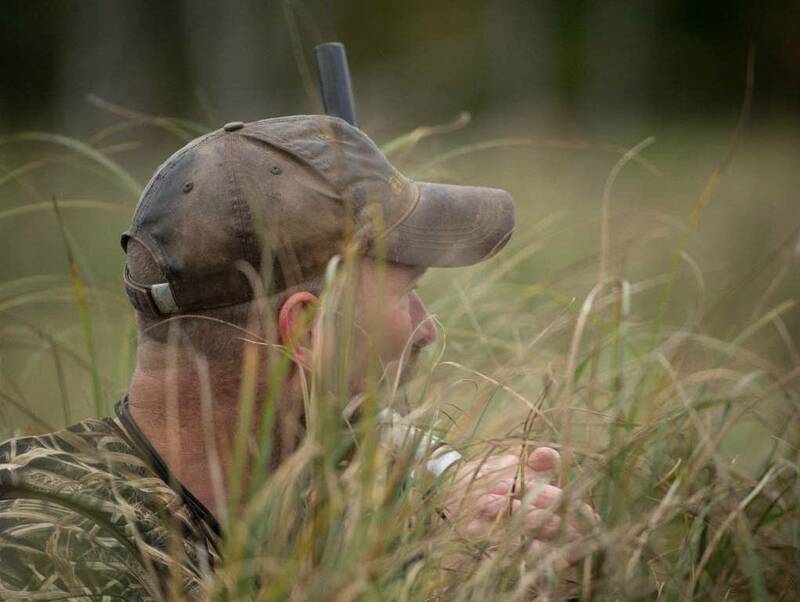 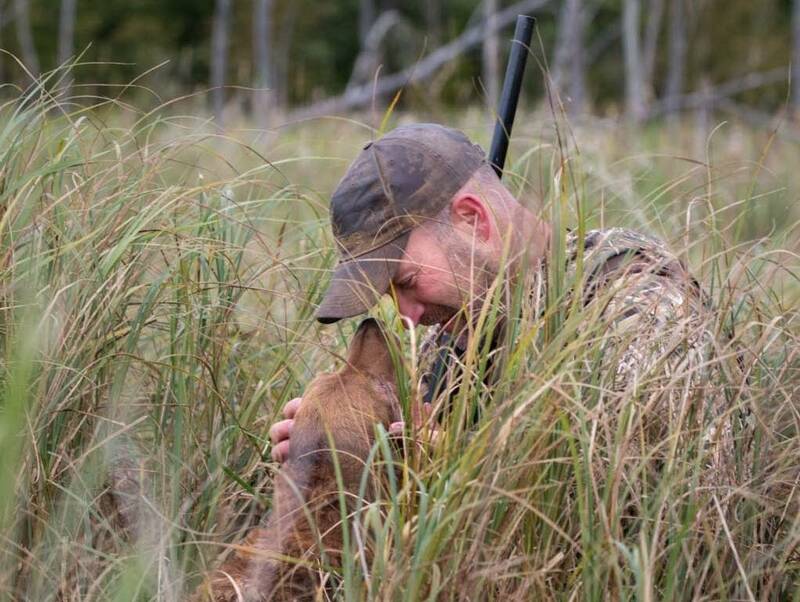 Larson was 12 or 13 years old at his first hunt, and both men have been hunting together since the early 2000s. 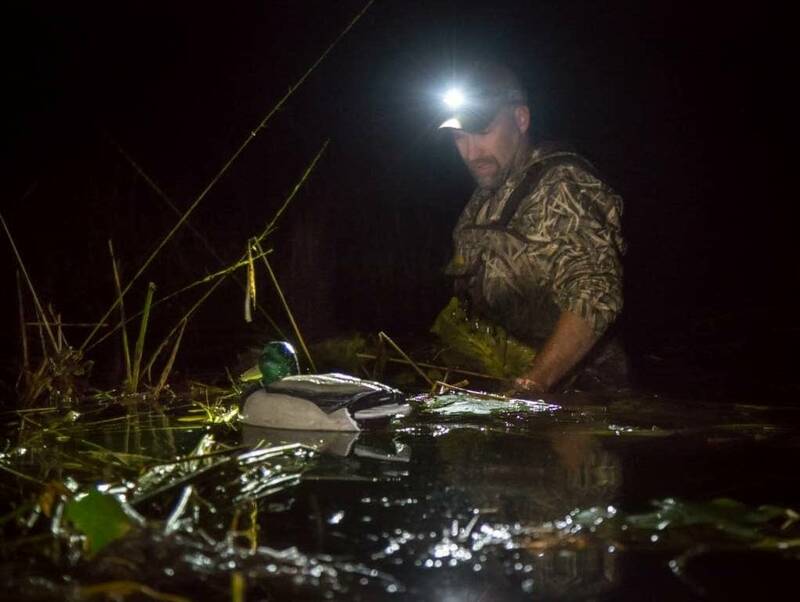 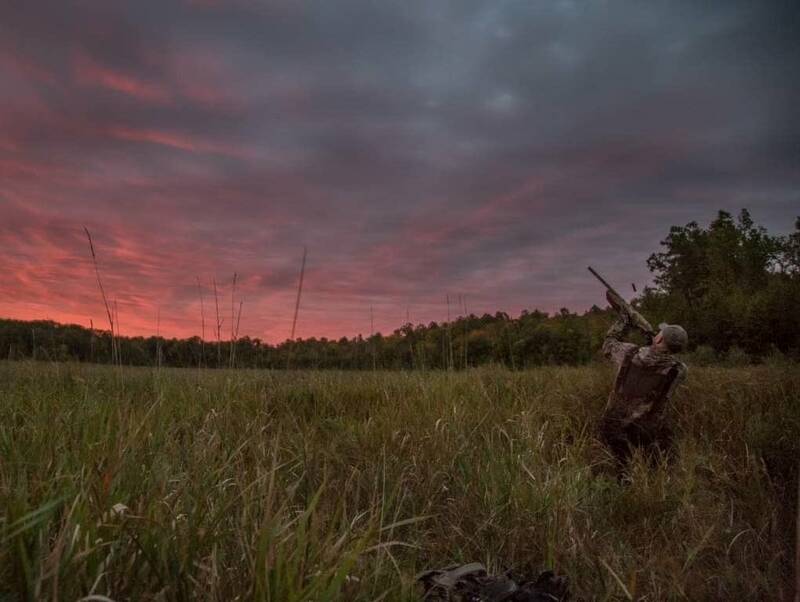 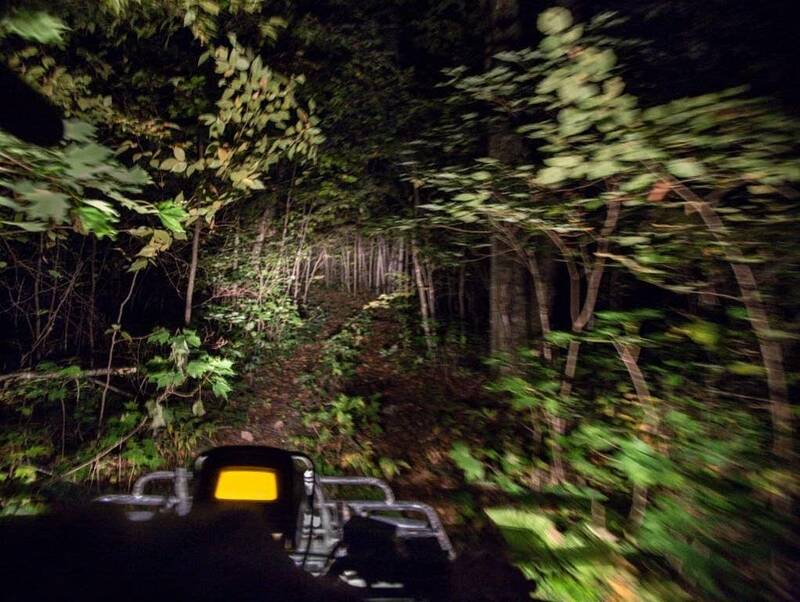 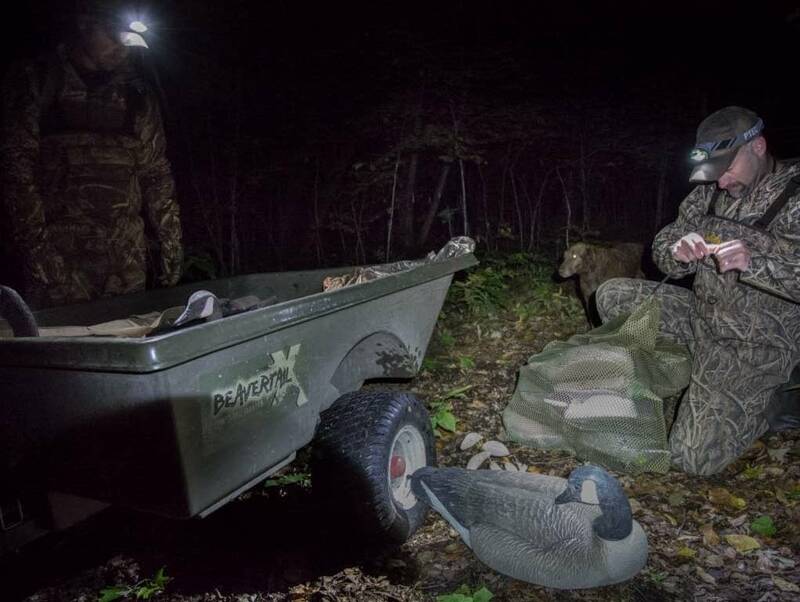 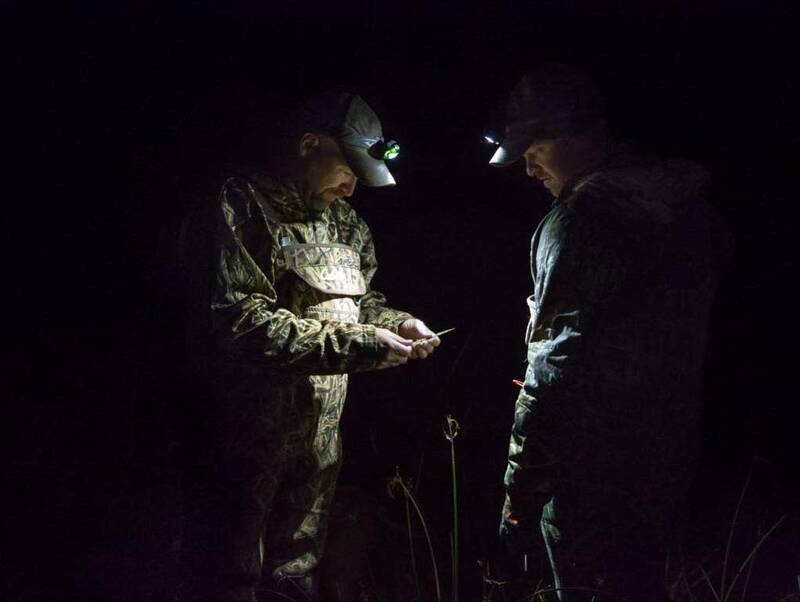 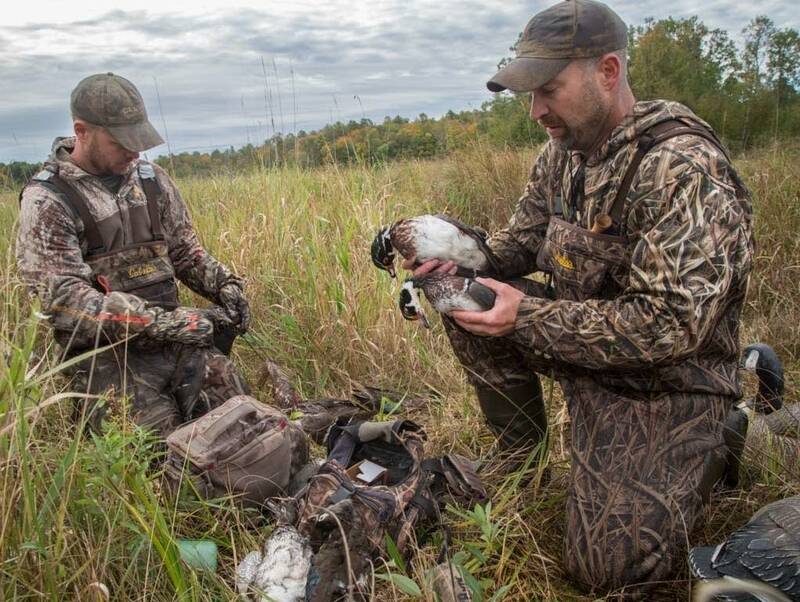 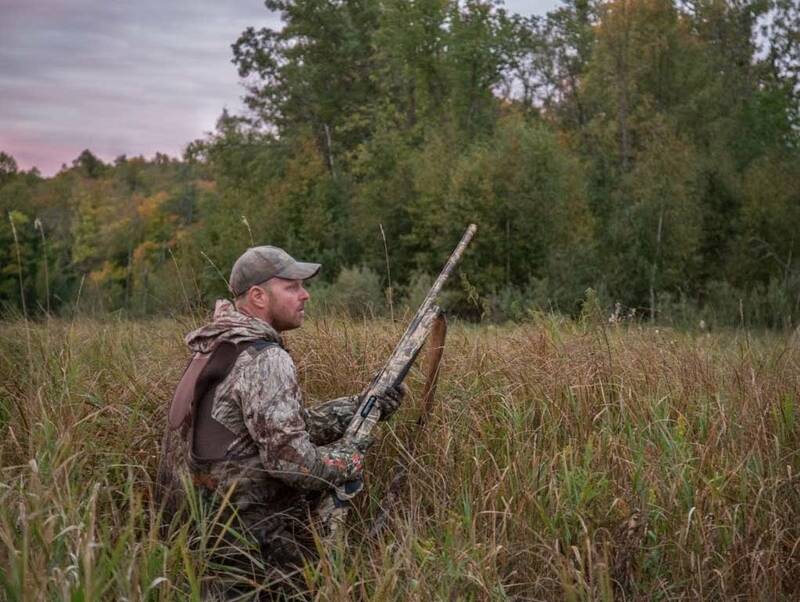 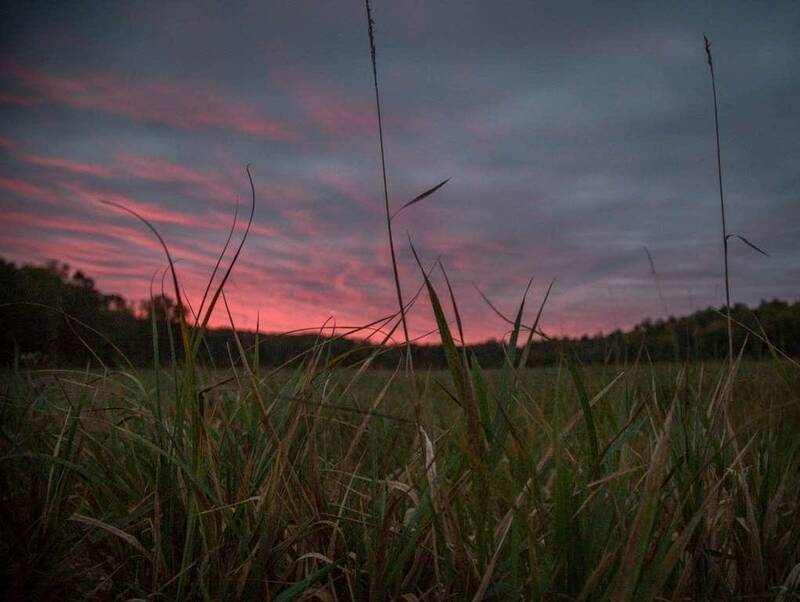 Anderson and Larson started the 2018 Minnesota duck season opener on Saturday at 4:30 a.m., when they left Anderson's home. 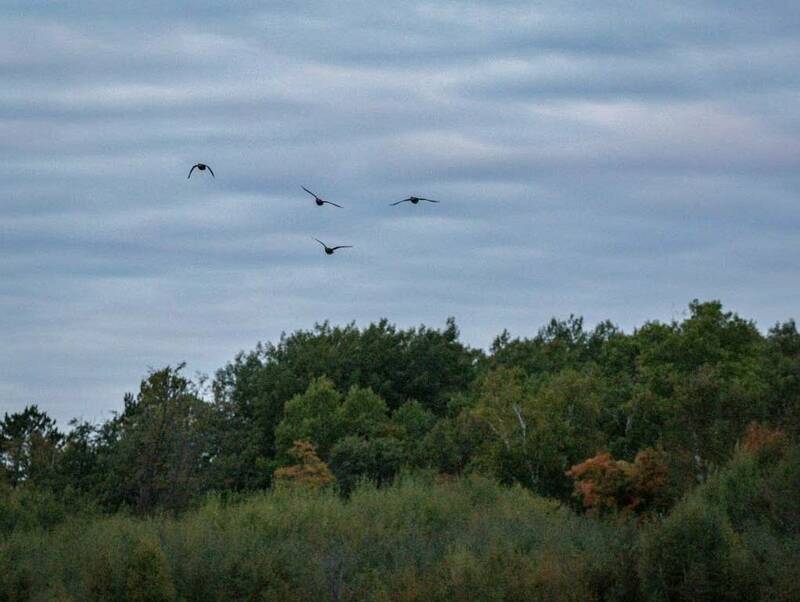 About five hours later they returned with six wood ducks, one blue-winged teal and a mallard. 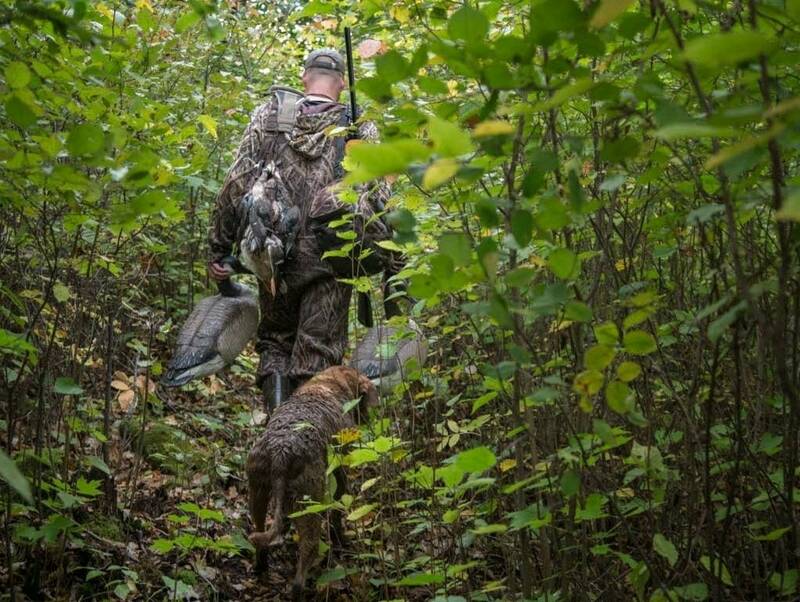 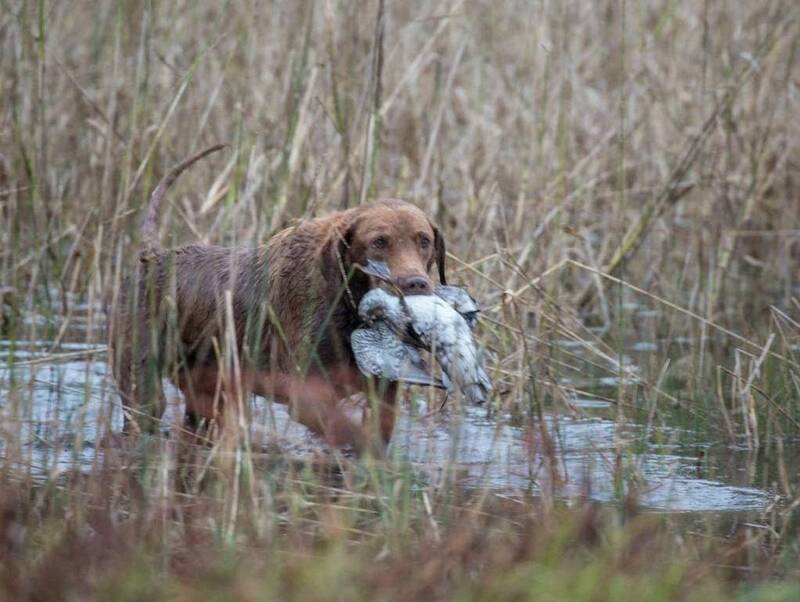 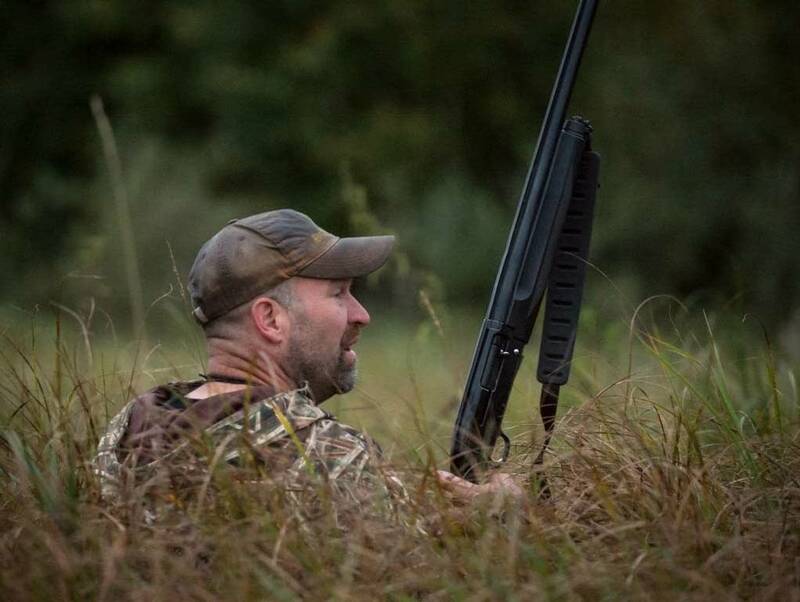 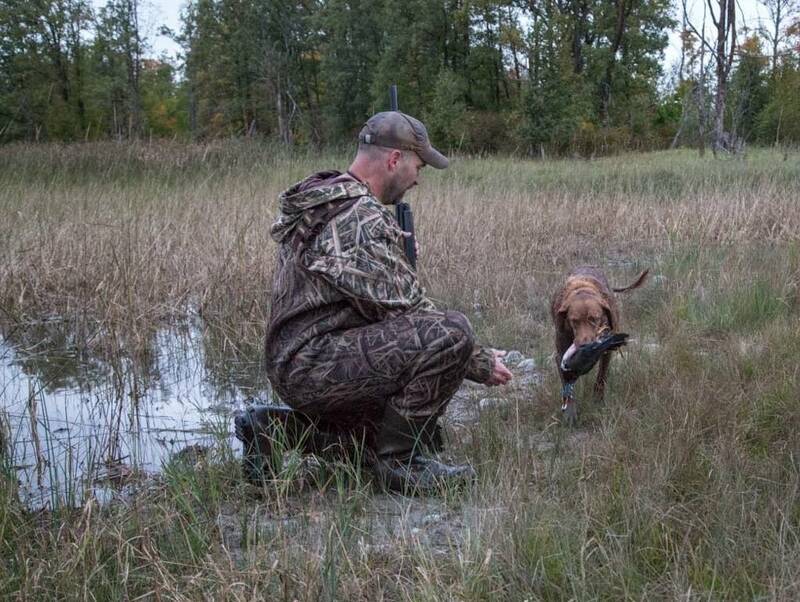 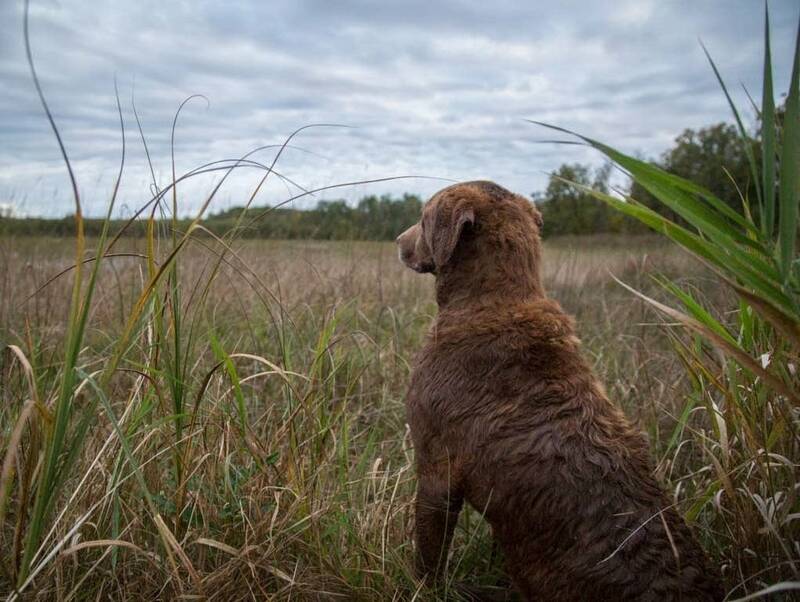 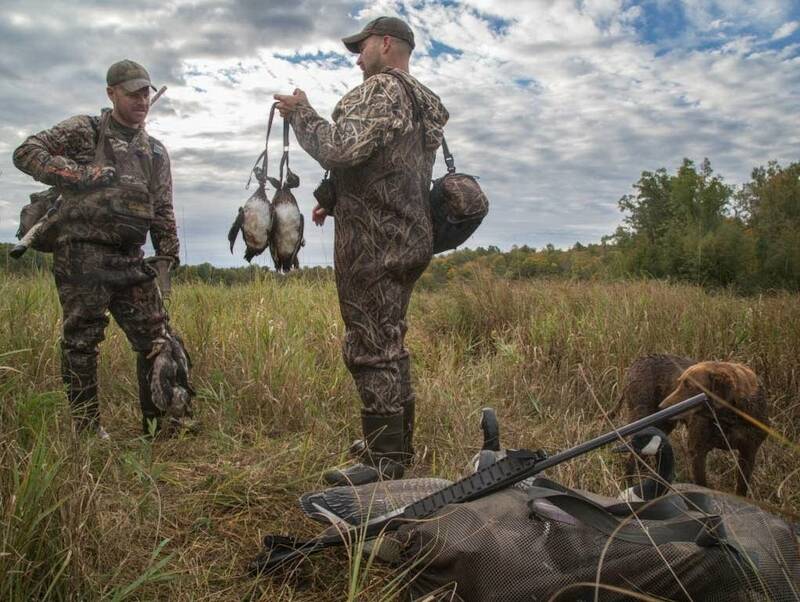 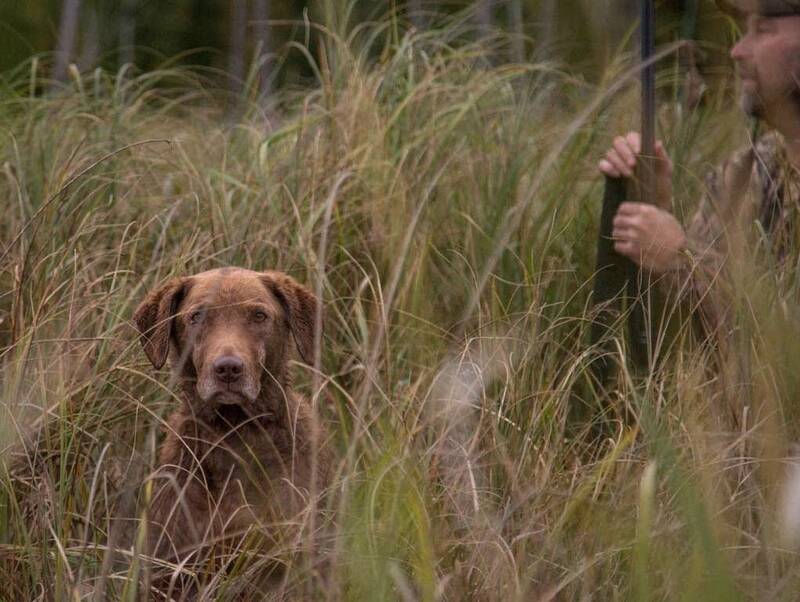 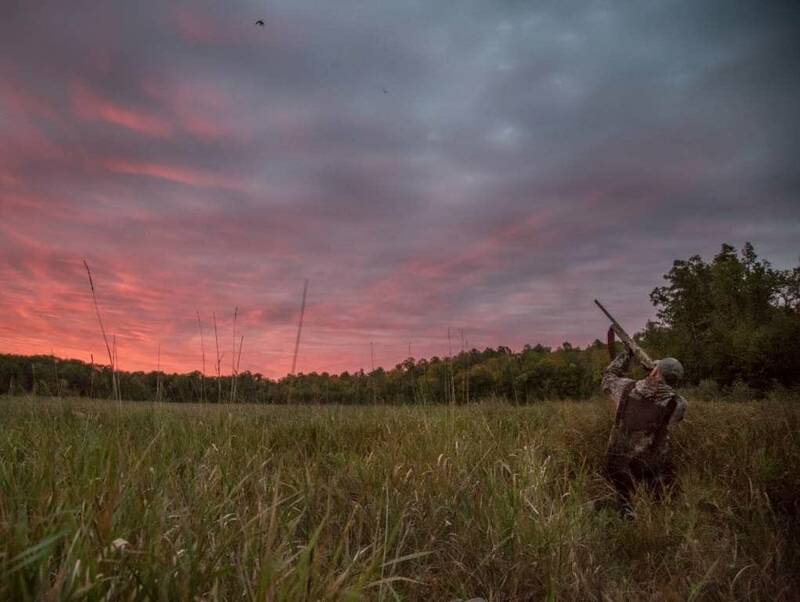 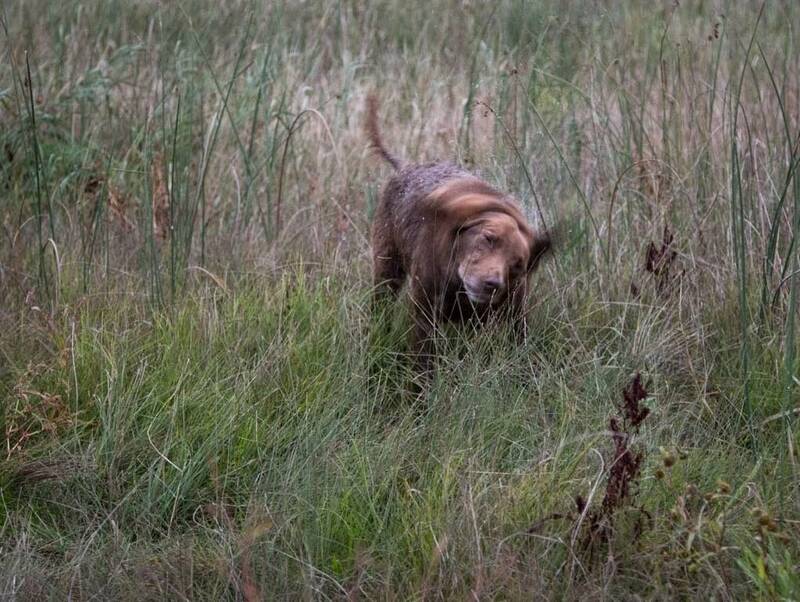 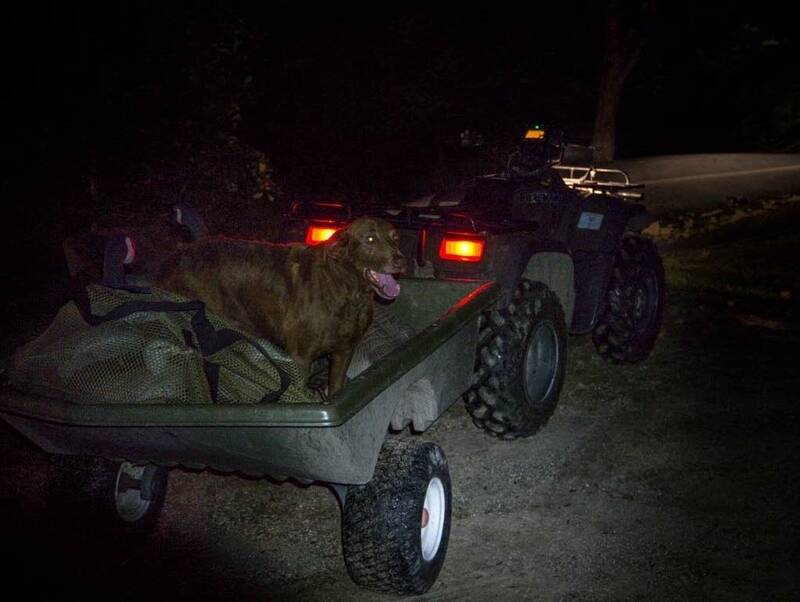 While they had been hoping for a better harvest, they were pleased that none of the ducks they shot were left in the water — mostly thanks to the third experienced member of their hunting party, Anderson's 10-year-old Chesapeake Bay retriever, Winnie. 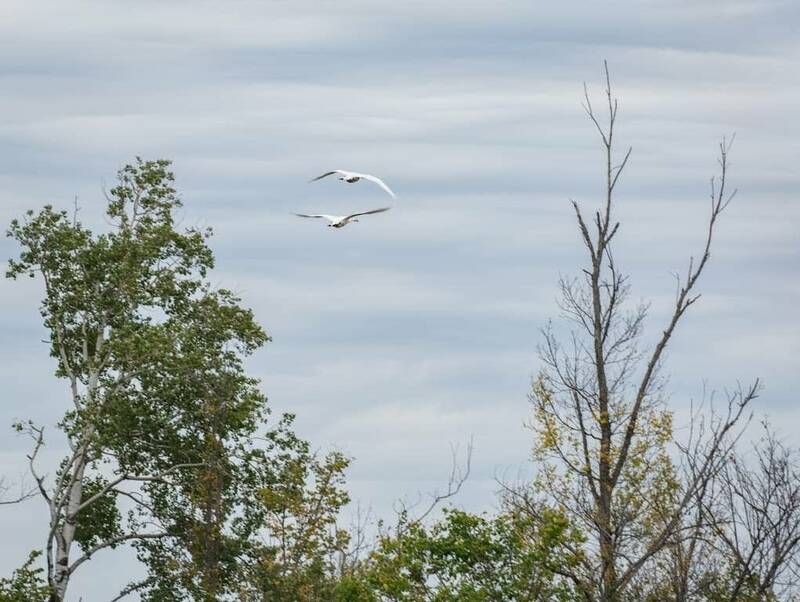 Monika Lawrence is a freelance photographer in Bemidji, Minn.